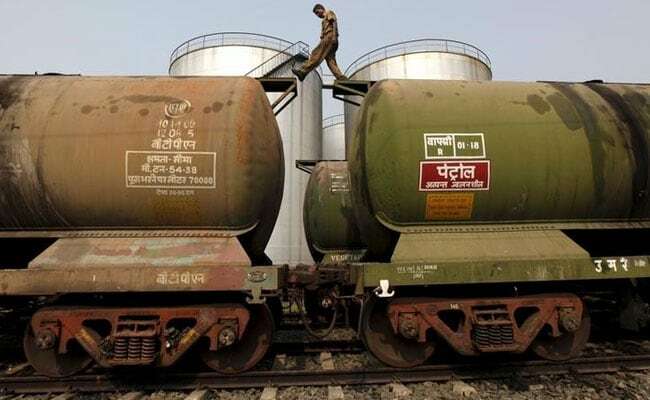 The government aims to sign an initial agreement with Iran this month to settle all their oil trade in rupees through UCO Bank, two official sources said. India, which got a waiver from the latest tougher US sanctions against Tehran on Monday, used a similar mechanism in the previous round of sanctions but settled only 45 per cent of the payments in rupees. Paying for Iranian oil in rupees will also strengthen the rupee against the US dollar. The Oil Ministry was not immediately available to comment. Indian Oil Corp, the country's top refiner, and Mangalore Refinery and Petrochemicals placed an order on Tuesday with National Iranian Oil Co to buy a total of 9 million barrels of oil in December, industry sources said.